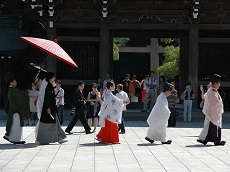 Haruna Shrine is a Shinto shrine and famous for its Spiritual Power Spot. This shrine is located in Mt. 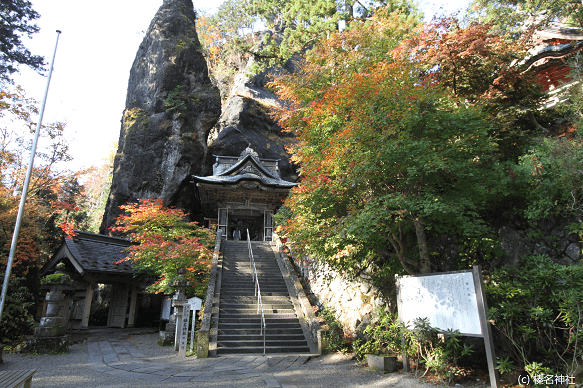 Haruna, one of the “Three Mountains of Jomo (generic name of three mountains in Gunma).” This shrine has a large-scale ground of 15 hectares with 700 meter approach from the entrance. 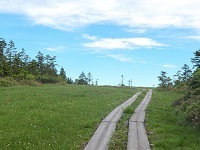 Along the way to the shrine you will see the mysterious nature with seasonal flowers, hear the murmuring sounds of Haruna River or Misuzu Fall, and feel like your heart is washed. Also you can find 7 different statues. These statues will be “shichi fukujin (Seven Lucky Gods)” which gives us development for work luck with other people and talent of accomplishment.Arriving to the shrine you will see an incredible scene, because the shrine is surrounded by huge rocks. At this shrine you can find an unusual type of “oracle.” Buying the oracle you will find out that there is no message on it but after dipping in the water the message appears. For dedicating find your zodiac sign on the lantern. Put your oracle into the mouth of the lantern, and rotate the lantern. This behavior means that the luck comes around to you. As a spiritual power spot, this shine is an almighty shrine which is not only for the work luck but also famous for world peace, marriage, and more. So it is good for everyone including people who want to cheer up. 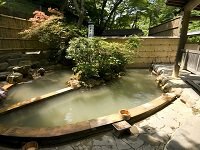 Around this shrine there are other places like Haruna Lake and hot springs which you can enjoy many outdoor attractions and refresh.